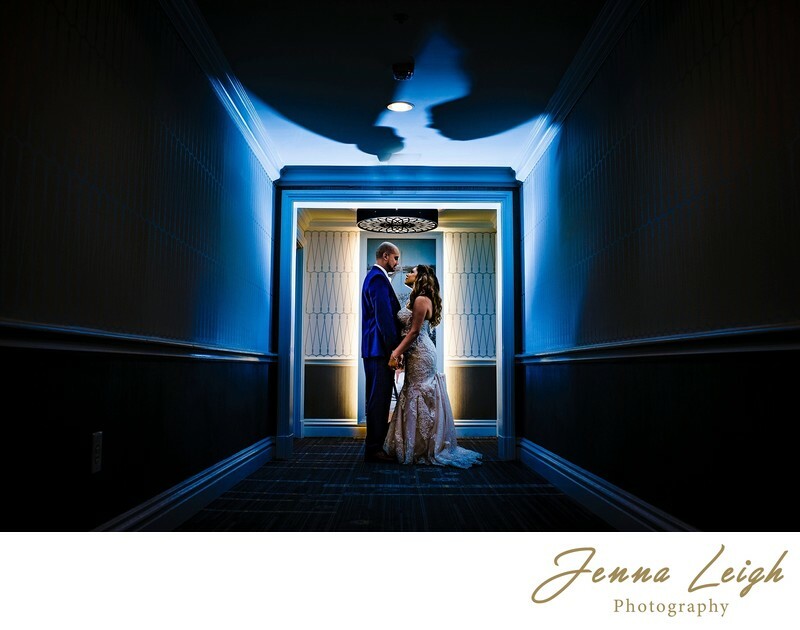 Lora and Kevin had an absolutely beautiful wedding at The Mayflower in Washington DC. I had such a blast exploring the DC area with them, their fun bridal party, and their adorable son. We hit up the Jefferson memorial for their portraits which turned out to be a wonderful spot because the afternoon crowd had already dissipated, leaving us many secluded spots. Location: The Mayflower Hotel, Connecticut Avenue Northwest, Washington D.C., DC.